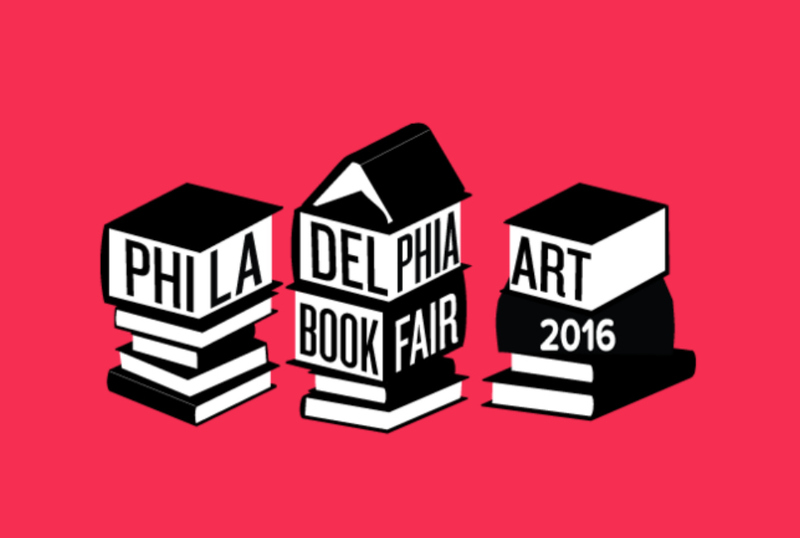 Be sure to look for A-B at this year’s Philadelphia Art Book Fair! 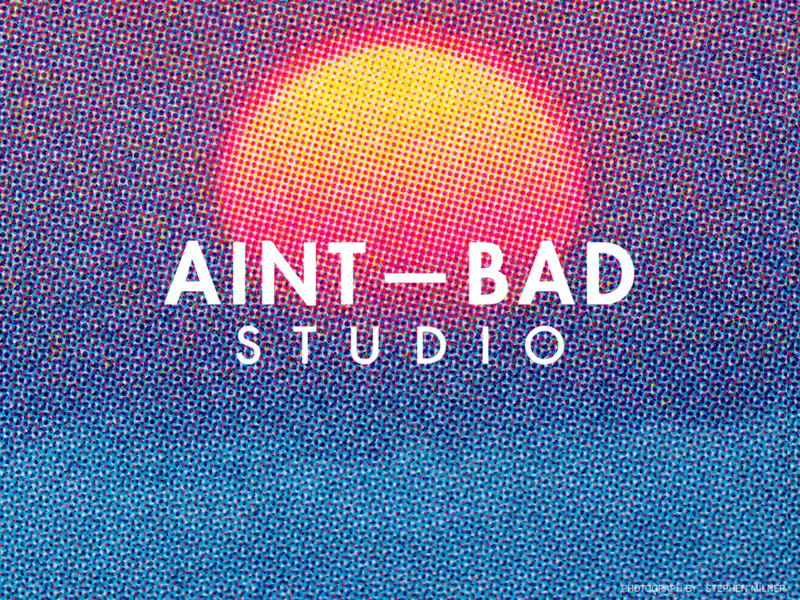 The Philadelphia Art Book Fair is a two-day event that features a range of exhibitors from photography and art book publishers, small and large, to individual artists and institutions, as well as a keynote lecture. The fair will be held in Center City, Philadelphia occupying a beautifully restored space once part of the original Strawbridge & Clothier, now Century 21 Department Store in Center City, Philadelphia. Attractions within two blocks walking distance of the event include Chinatown, Reading Terminal Market, SEPTA’s Jefferson Station, DiBruno Brothers, and Independence Mall. So come see us, buy some magazines, talk photos, and get your fix of A-B in the North East.